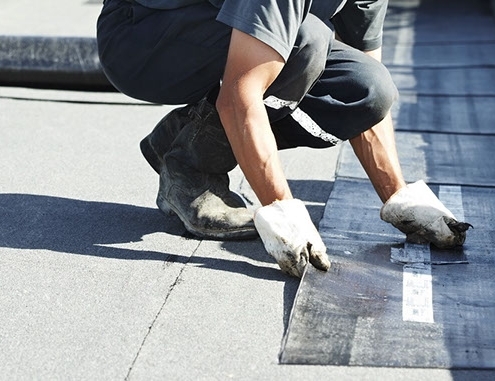 The Crossville commercial roofing services offers the high-quality repair and maintenance services in an efficient and skillful manner so as to keep the roof in good condition. 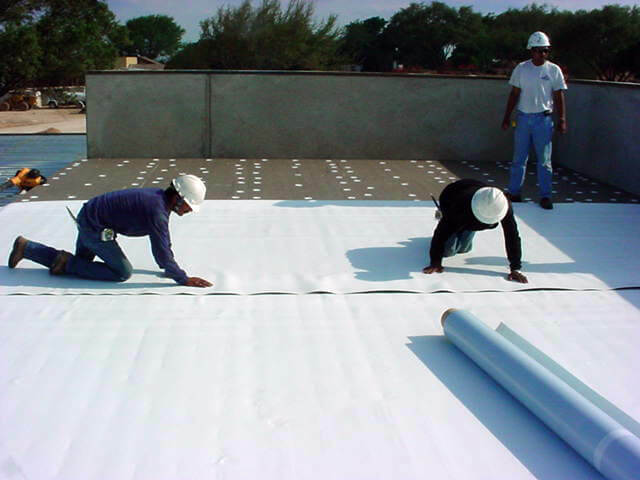 It also provides emergency services to the customers who need immediate response to get their roofs repaired. Well skilled professionalsIt has a team of highly talented and experienced professionals who are aspired to help the customers in the best possible manner and satisfies them to the maximum level. The use of good quality construction material to carry out the repair work ensures the customer that such problem will not arise soon. It provides free estimates regarding the cost of getting the work done such that the customer can take the decision effectively. It also considers the insurance of the customers and deals direct with the insurance company thus offers the services in a convenient and suitable manner. 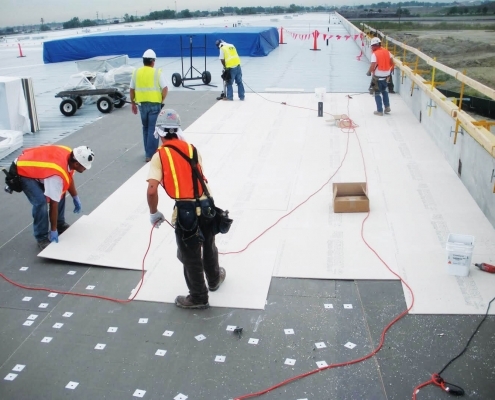 Thus, it would be right to mention that the Crossville commercial roofing services avail the customers with the standard repair and maintenance services economically. 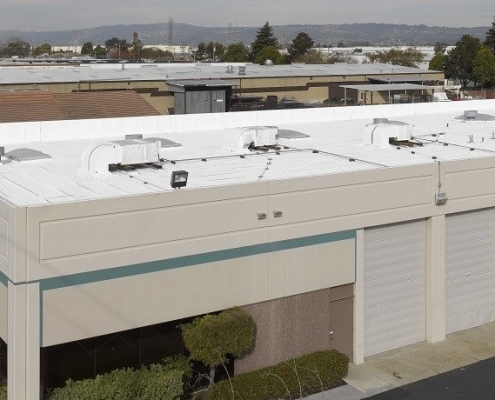 It provides leak detection, roof protection and maintenance programs to help the customer to lead safe and secure life. It aims to satisfy the customer to the maximum level and treats them as the priority.